What could be better than gathering regularly with a group of people as motivated as you are to discuss your projects and get advice? In this episode we discuss mastermind groups and their value. You’ll get advice for finding the right people to start one with, and for running it successfully to get the most value from it. You can meet with a mastermind group virtually, or meet in person. While meeting in person is generally better for creating a connection and commitment, you’ll get value from both so don’t let the fact that you don’t know any motivated creators in your area stop you from starting a mastermind! You don’t have to be best friends with the people in your mastermind group. The best people to start a mastermind with are those who you already know are motivated and working on their own projects, and who you have a mutual respect with. They don’t need to be working in your field or doing something similar in order to be able to give you great advice. If you have a group of people in mind who you’d like to meet with regularly, be the one to suggest it! Perhaps they haven’t heard of a mastermind group before so the thought never crossed their mind. Explain the value of one to them (or share this podcast episode!) and see if they’re interested in trying it out. Online communities are a great place to find members for a mastermind group, but it’s hard to get a deep level of advice in a community setting compared to a mastermind. In a mastermind session your group members can spend longer focussing on solving your problem and they’ll get to know your projects and their context well. 10:30 - How do you start a mastermind group? 29:20 - Some encouragement to start a mastermind! 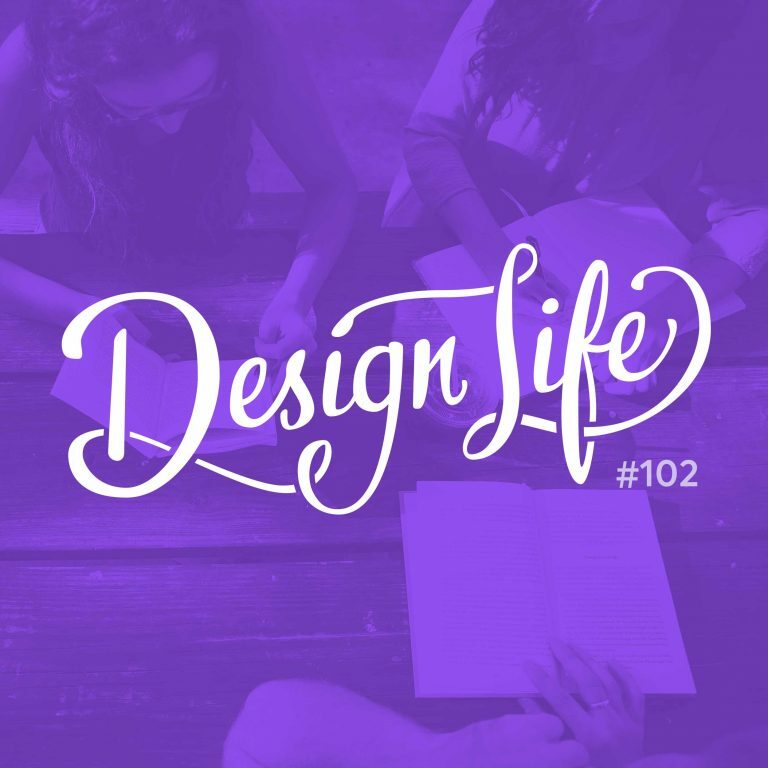 Join the Design Life community – LIVE NOW with special launch week pricing until Nov 20th!